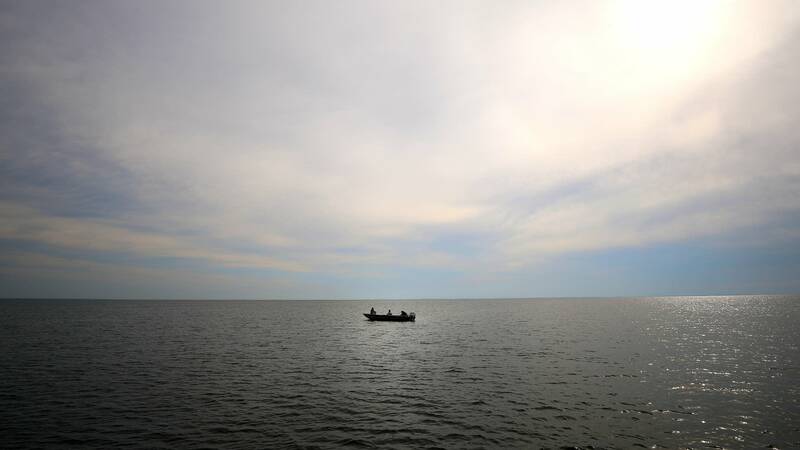 What's causing the Lake Mille Lacs walleye to disappear? 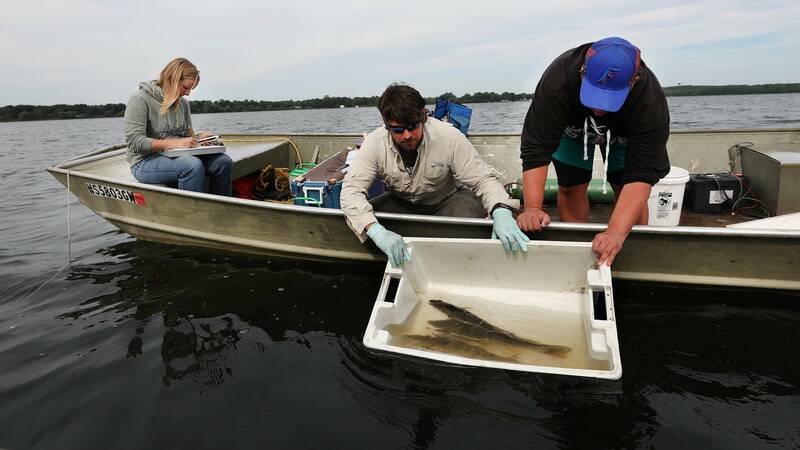 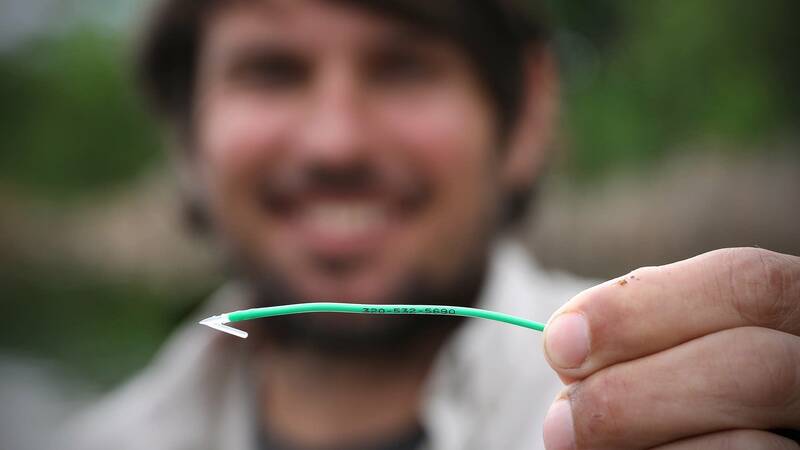 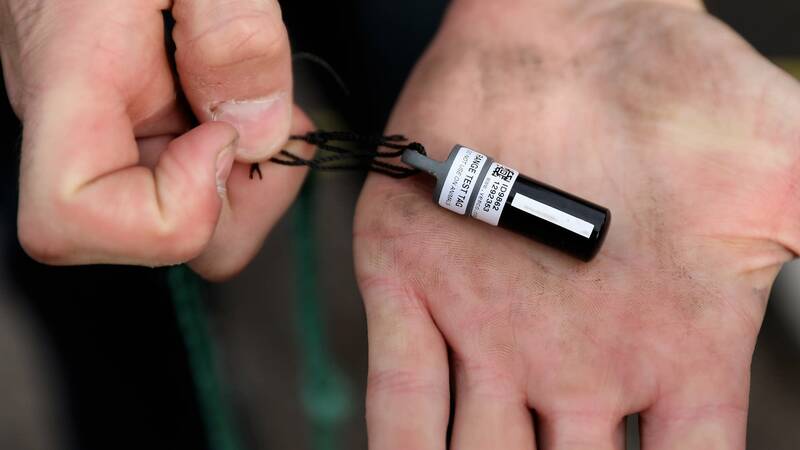 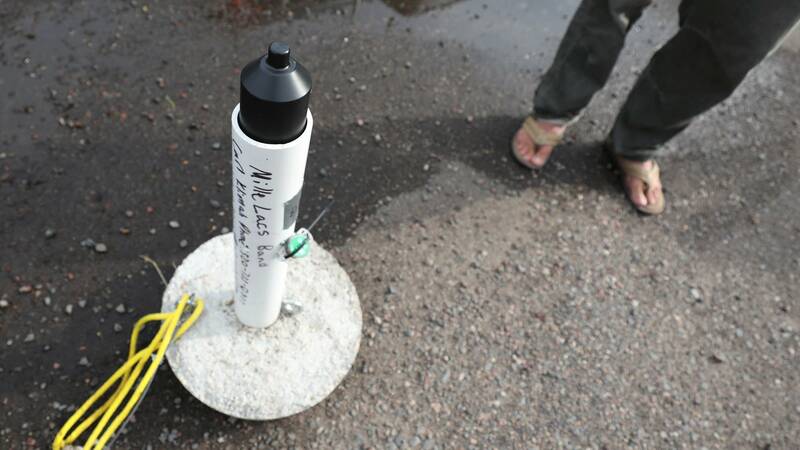 Researchers from the Mille Lacs Band of Ojibwe and the Great Lakes Indian Fish & Wildlife Commission have launched a new study to try to find out. 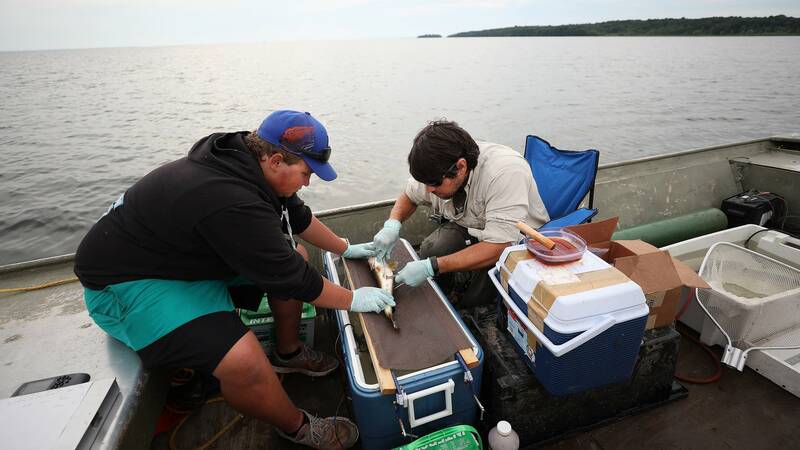 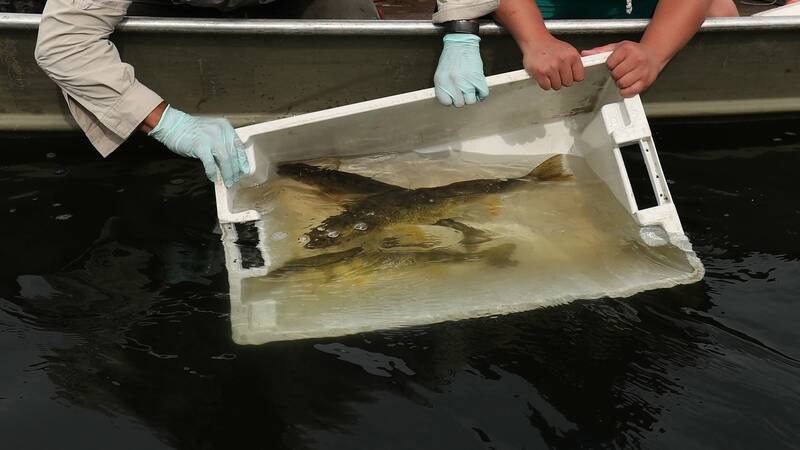 The scientists want to test their hypothesis that the lake 's warmer lake temperatures and increased water clarity due to invasive species are crowding walleye into smaller areas of the lake, resulting in bigger walleye eating smaller ones. 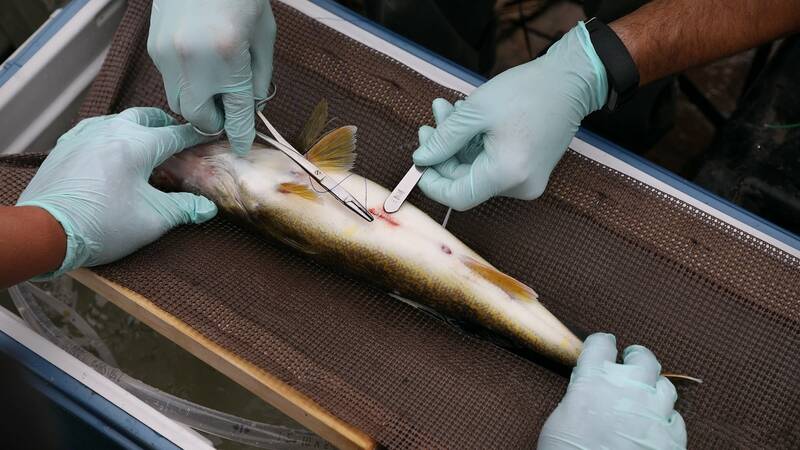 Concern over the health of the lake's walleye population has led state officials to impose stricter angling limits on the popular destination lake. 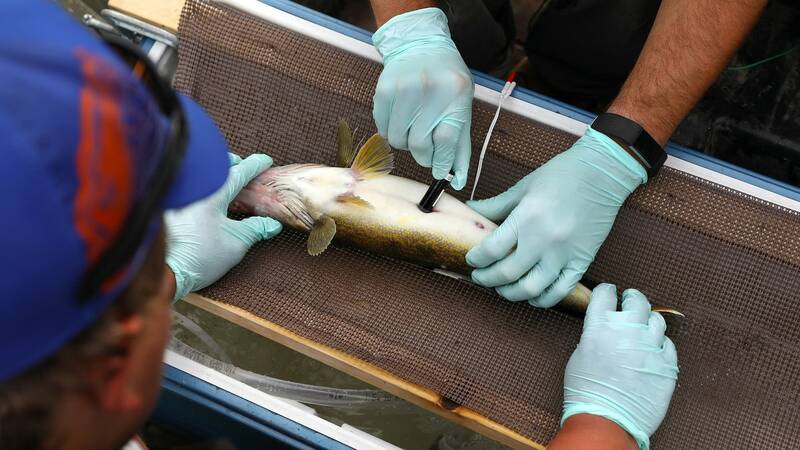 Walleye fishing is catch-and-release only for the third consecutive season this year. 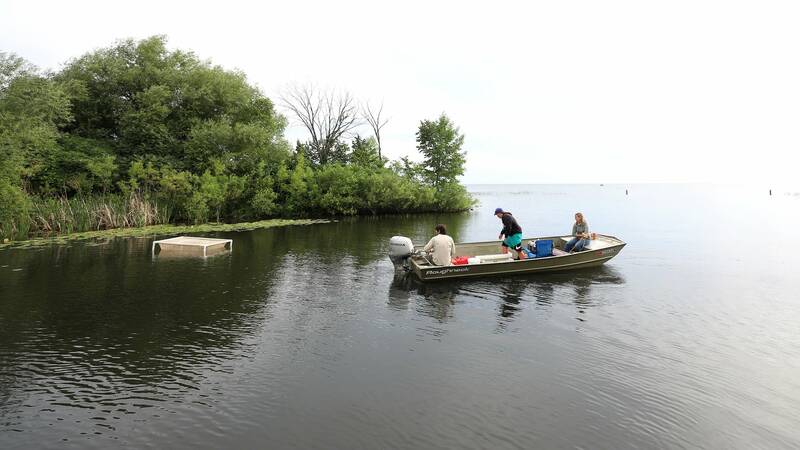 Kirsti Marohn is MPR News' reporter in Collegeville, Minn.
Paul Middlestaedt began his career as a photojournalist working at newspapers in Minnesota and Colorado.